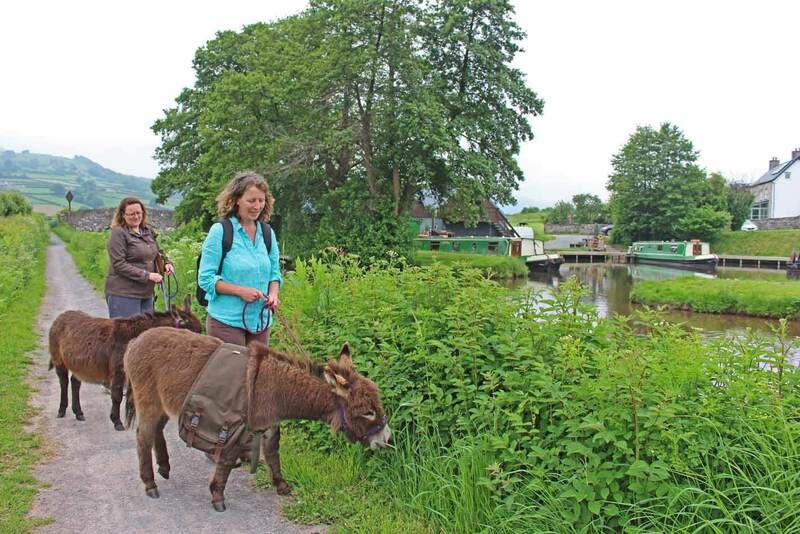 What to expect on your mini donkey canal walk? 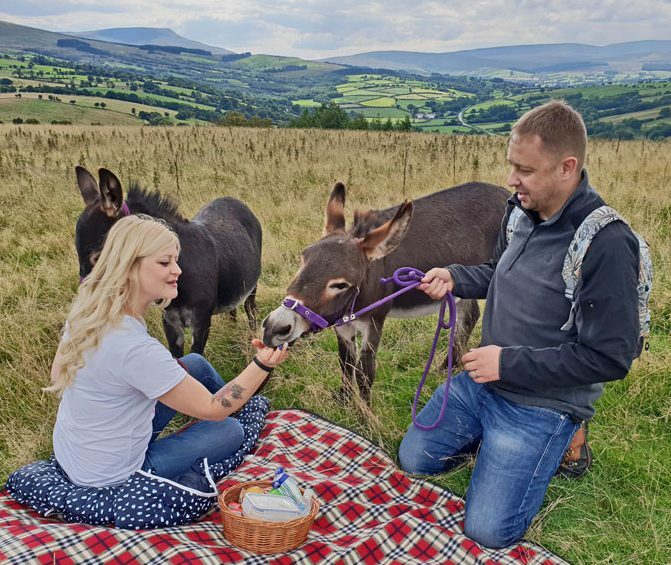 In celebration of Visit Wales’ Year of the Sea, you can join us for a special canal-side experience this summer, taking our pair of mini donkeys for a walk along a very scenic part of the Monmouthshire & Brecon Canal towpath at Pencelli, and stopping for tea, coffee & tasty cakes at The Royal Oak before heading back. 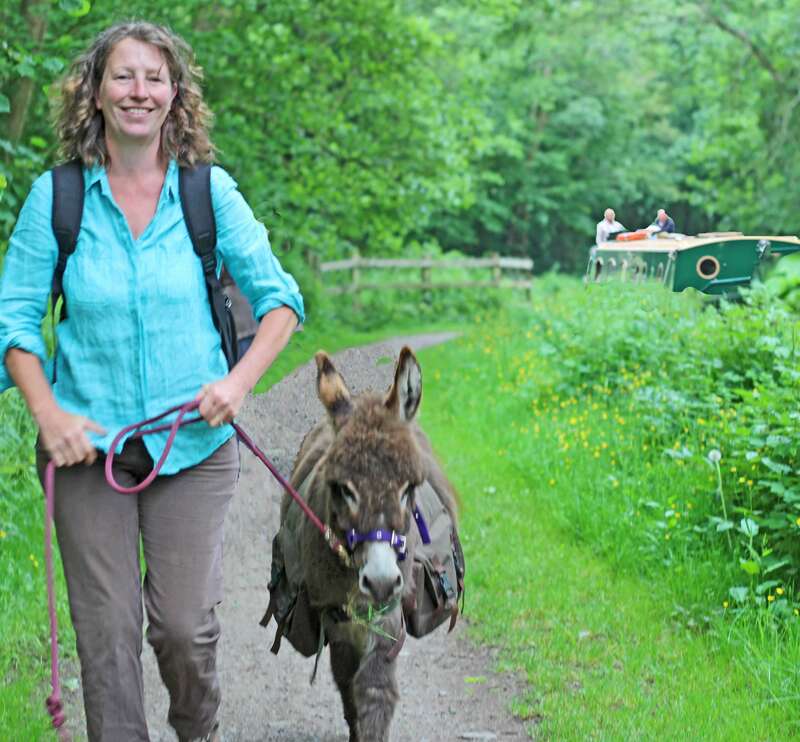 This is a gentle way to experience the landscape and wildlife along the canal, and is a unique day out that has been created in partnership with Glandŵr Cymru, Canal & River Trust in Wales. 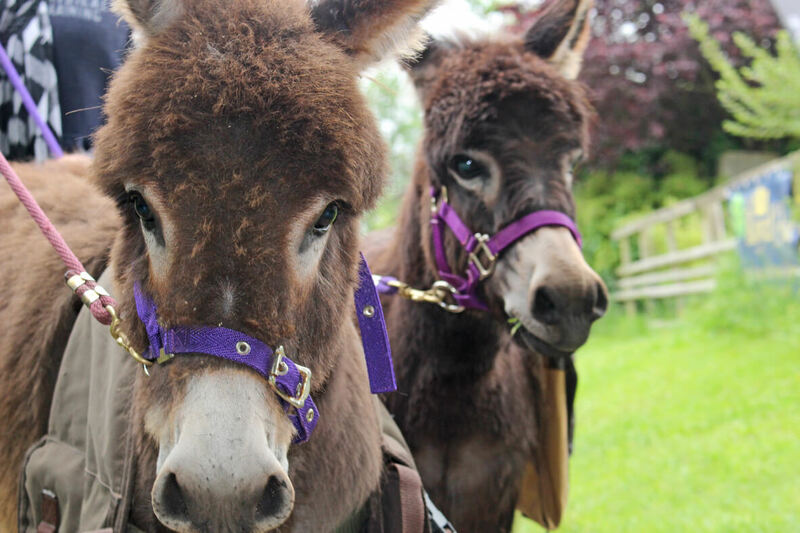 What is a Mini Donkey? 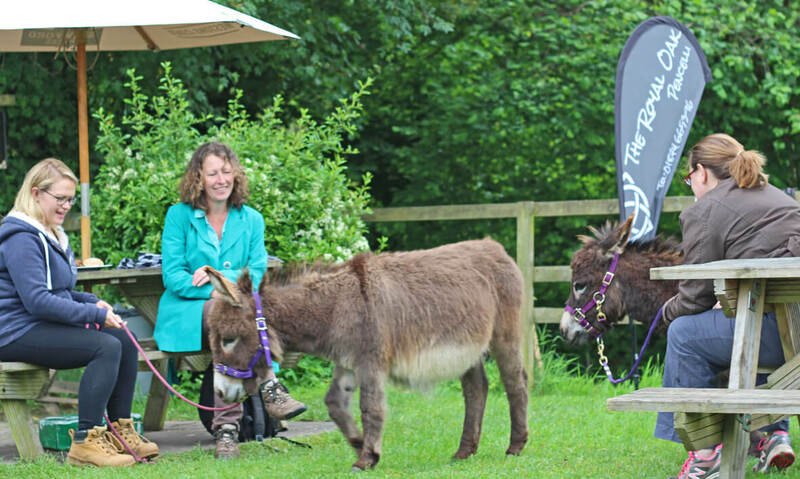 Good Day Out has a pair of Miniature Mediterranean Donkeys called Maverick & Goose who love going for a walk. 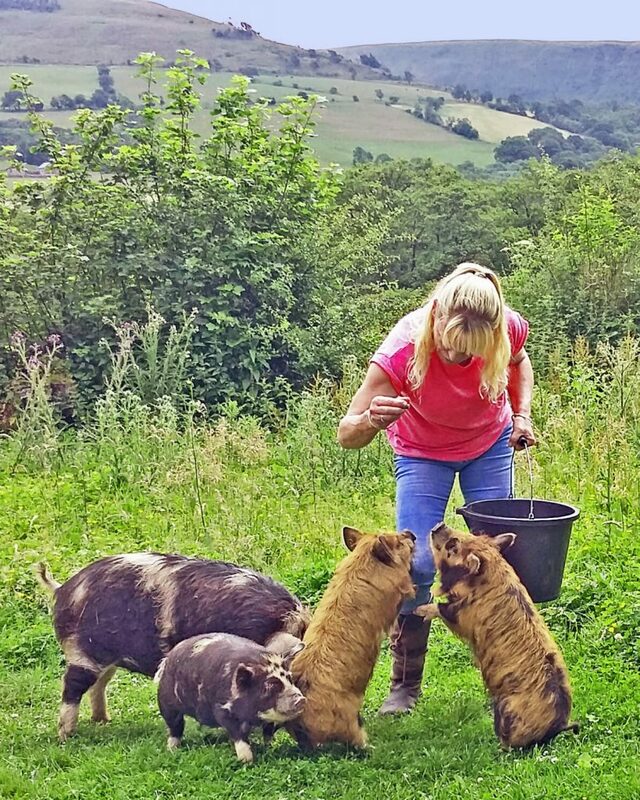 The breed originated in Sardinia and is much-loved for their sweet nature and dinky size. The walk starts at Cambrian Cruisers, and it is an easy gentle walk for about an hour along the towpath to arrive at The Royal Oak, where the Dinkies are welcome in their beer garden and local cakes with soft drinks are provided (included in the experience), and after a rest, you will walk back the same way, taking in the tranquillity of the Brecon Beacons countryside. As the towpath is narrow in places, this experience only allows for children over 12 to lead with an additional rope held by an adult. 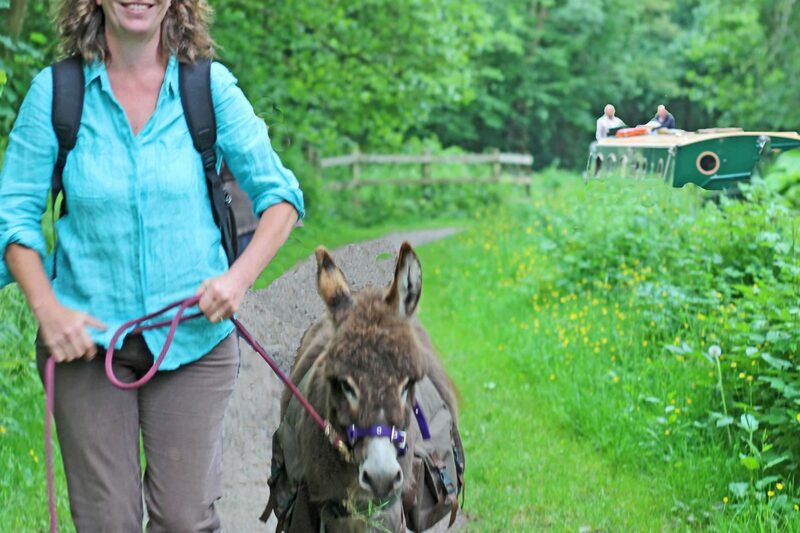 The walk is most suited to a maximum of 4 sharing the leading, but additional walkers can come along at a reduced rate. Please contact us for group bookings or with any queries, and if you would like to enquire about other dates not shown on the calendar. 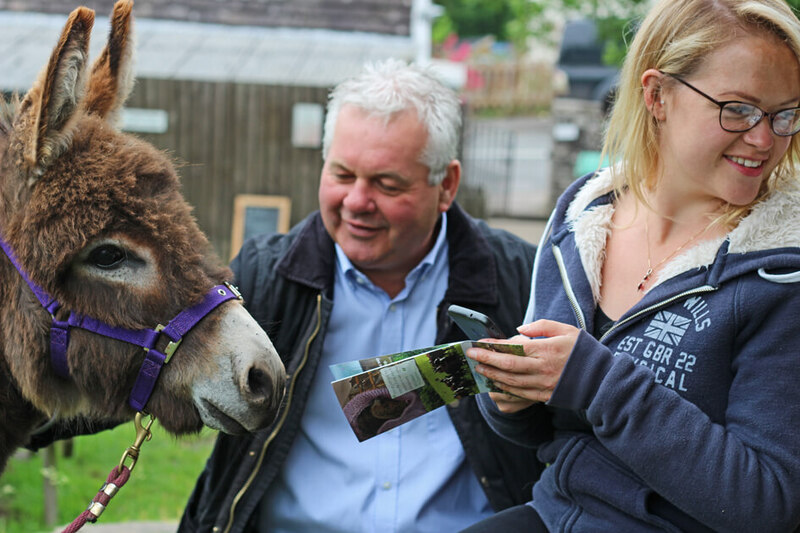 You can also buy this experience day as a gift voucher so the recipient can choose their own date. Glandŵr Cymru, Canal & River Trust in Wales. 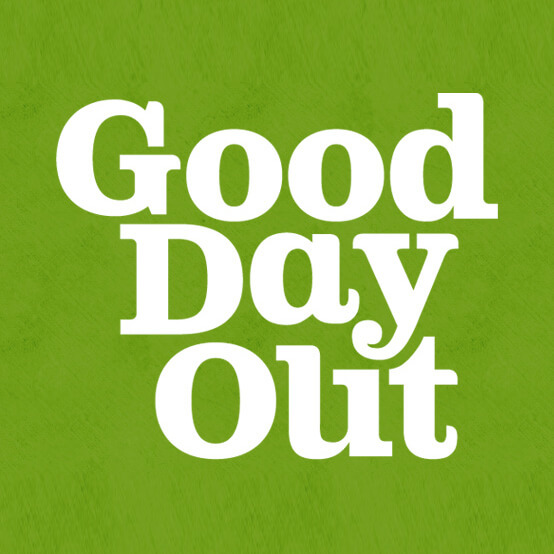 All Good Day Out activities and adventures help a good cause in some way. 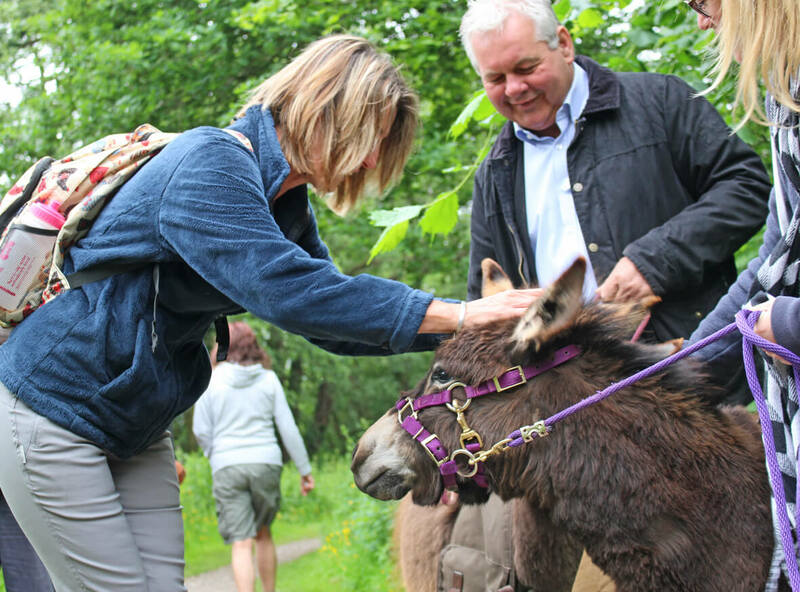 In this instance Glandŵr Cymru, Canal & River Trust in Wales is the beneficiary, whereby Good Day Out will arrange interactive sessions between the Dinkies and local children as part of the Trust’s local engagement objectives. 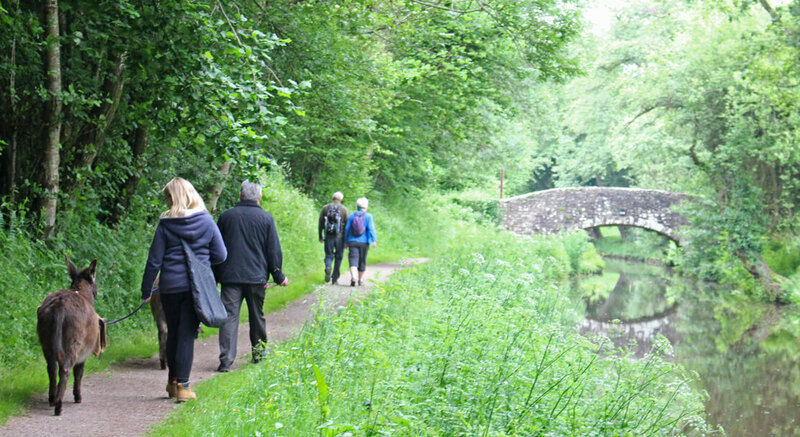 Glandŵr Cymru, Canal & River Trust in Wales works with volunteers and communities across England and Wales to transform canals and rivers into spaces where local people want to spend time and feel better. Their aim is to bring wellbeing opportunities to millions.